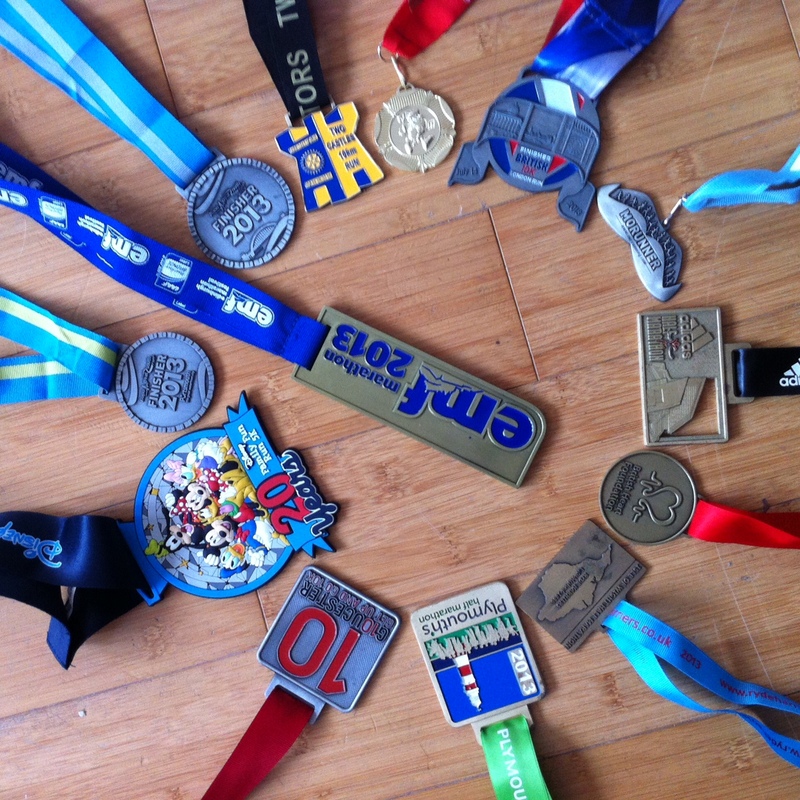 2013 Miles in 2013 – Month 12 Done! 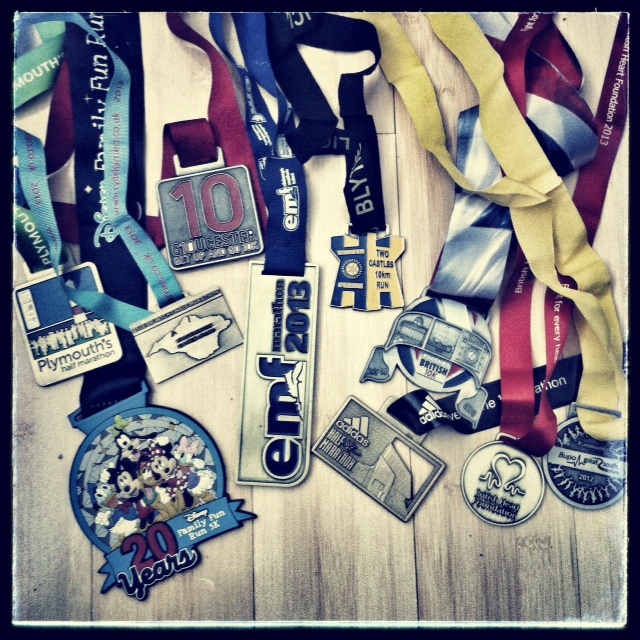 2013 Miles in 2013 – Done!! 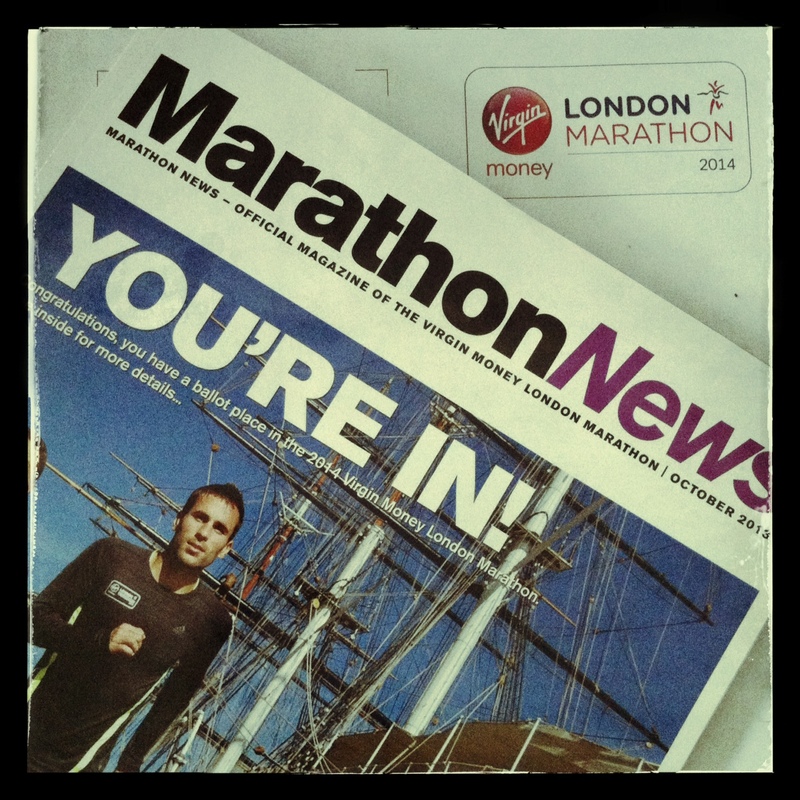 2013 Miles in 2013 – One More Sleep! 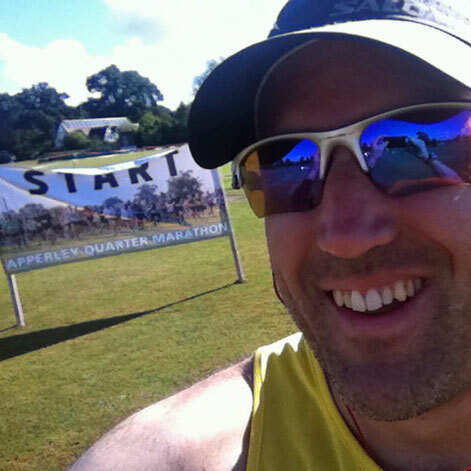 2013 Miles in 2013 – Month 11 Done! 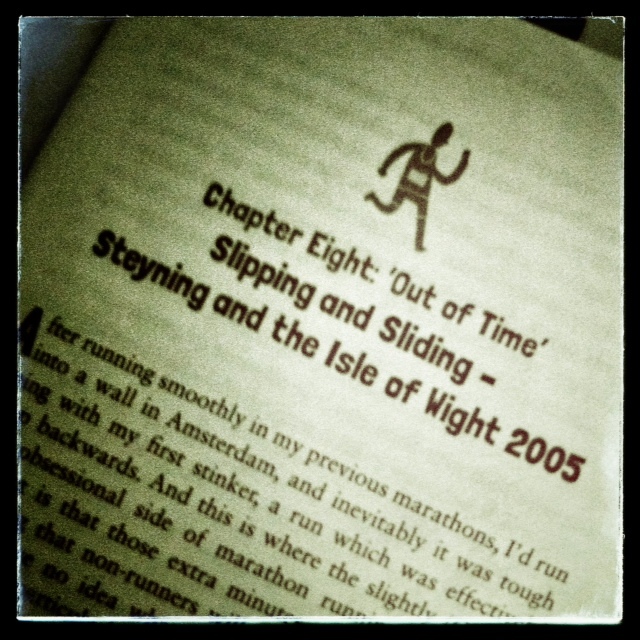 2013 Miles In 2013 – Less Than 50 Miles To Go! 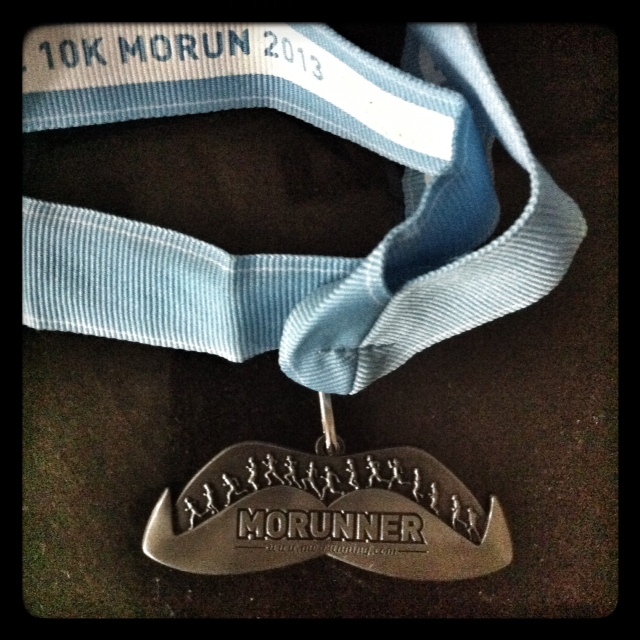 Mo Run Cardiff 10k – Done! 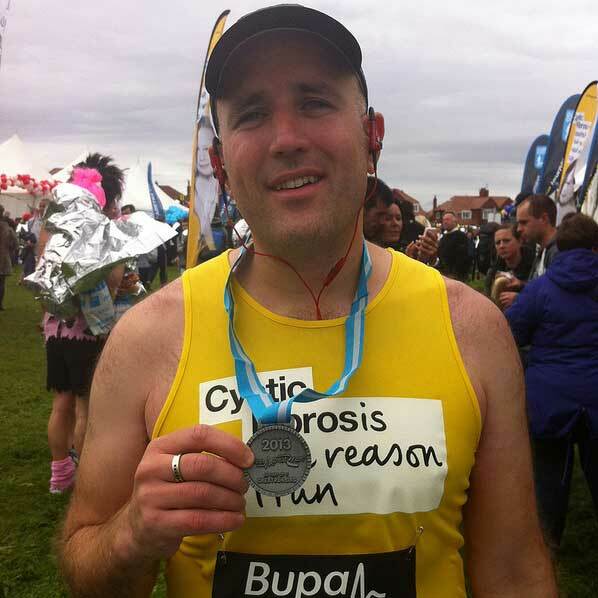 2013 Miles In 2013 – 200 Miles To Go! 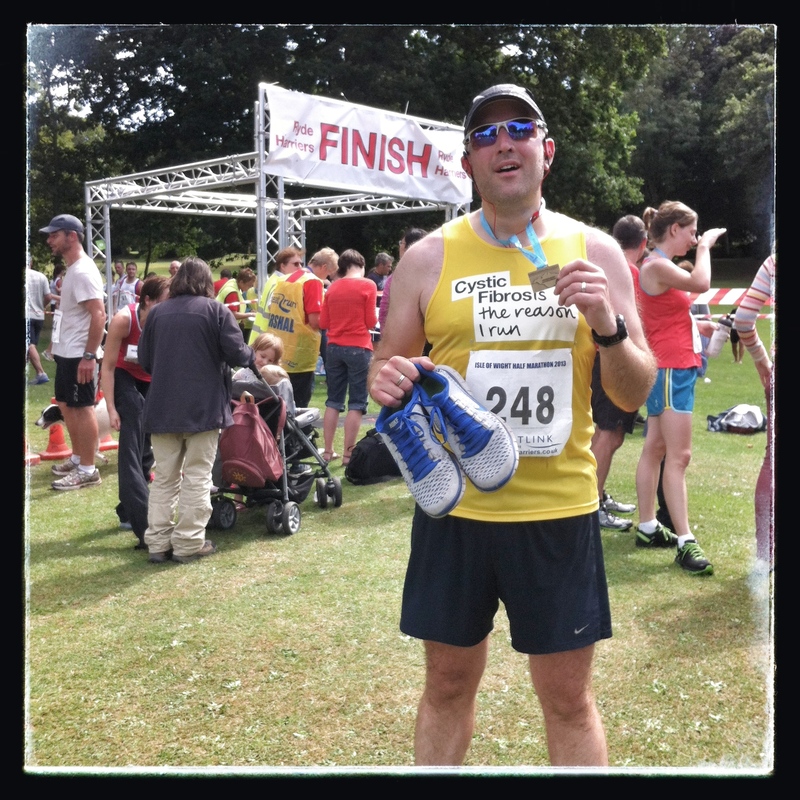 2013 Miles in 2013 – Month 10 Done! 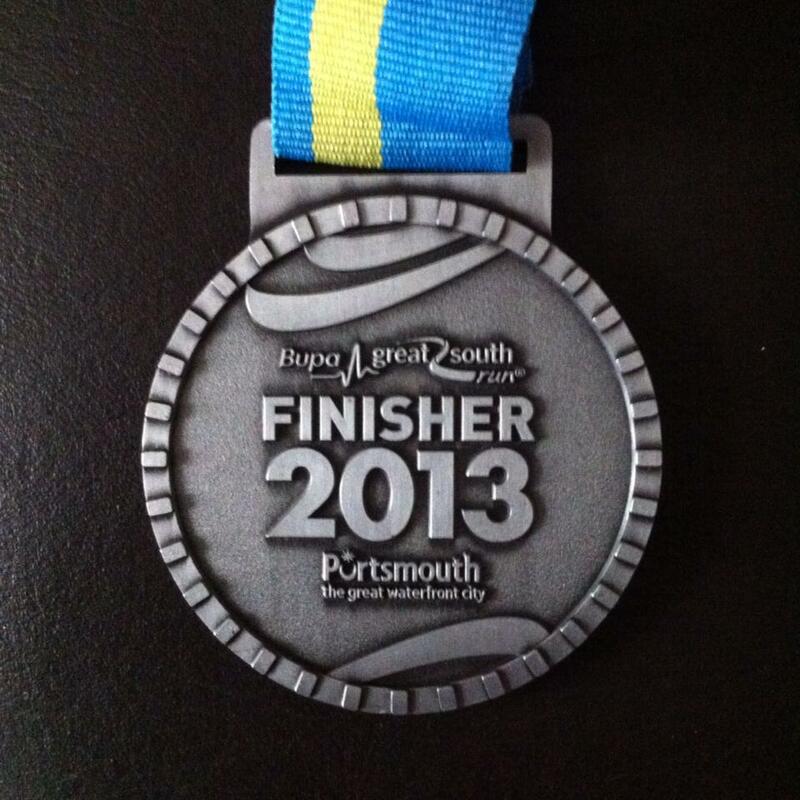 Great South Run 2013 – Done! 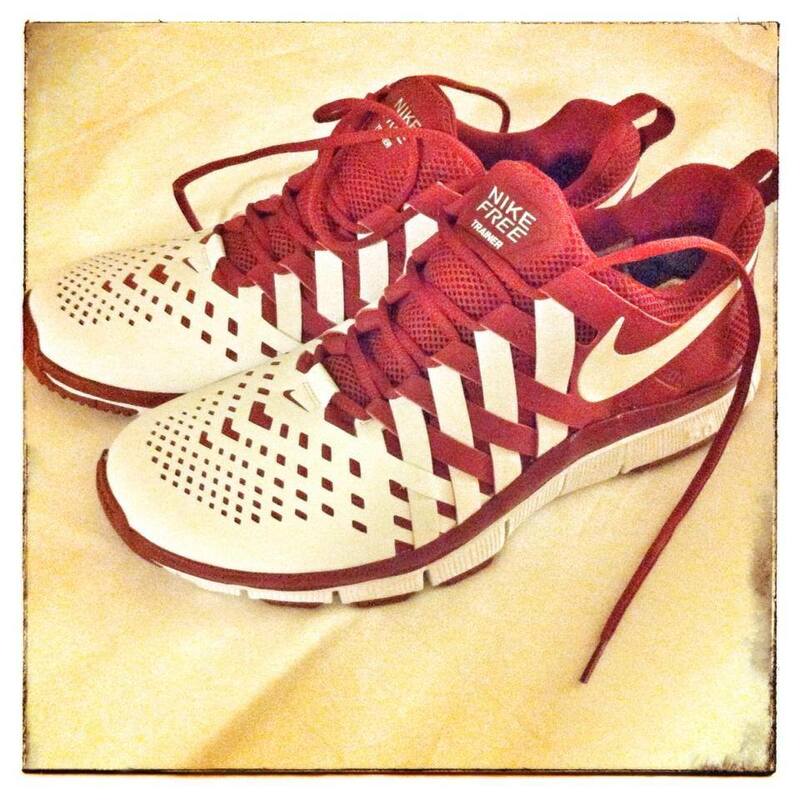 2013 Miles in 2013 – Month 9 Done! 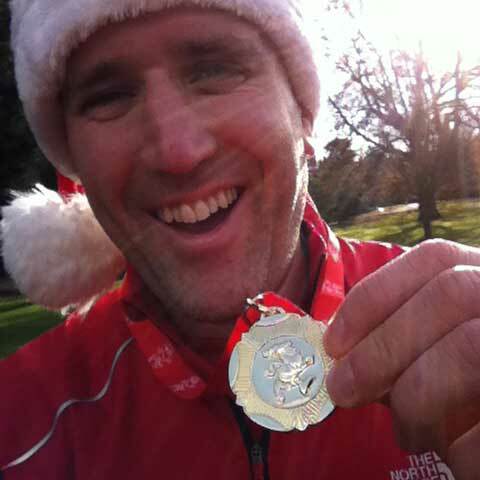 2013 Miles In 2013 – 500 Miles To Go! 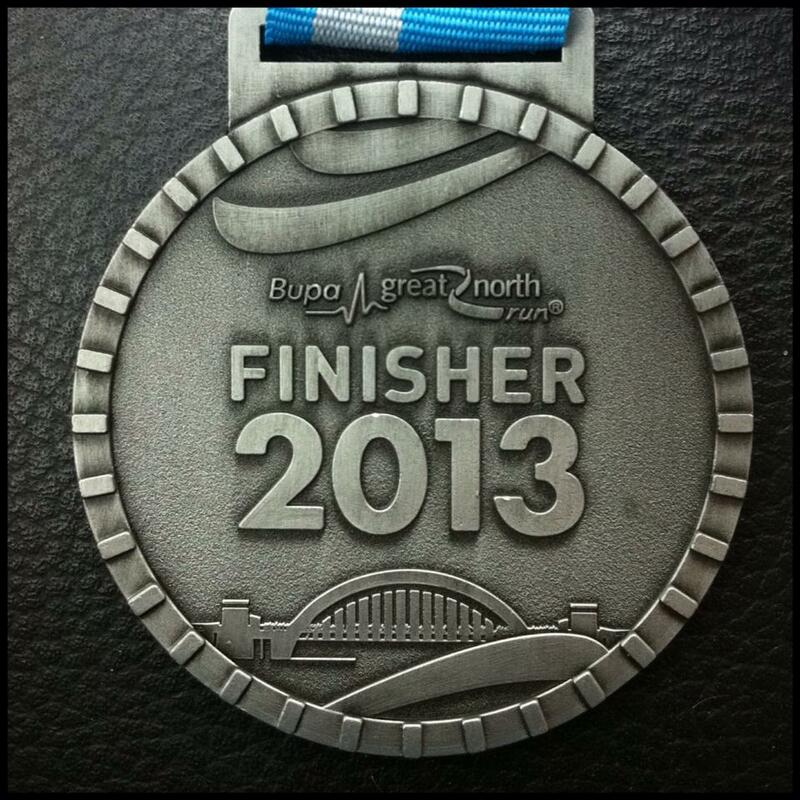 Great North Run – Done! 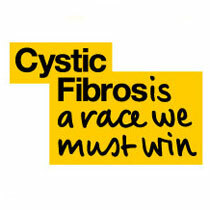 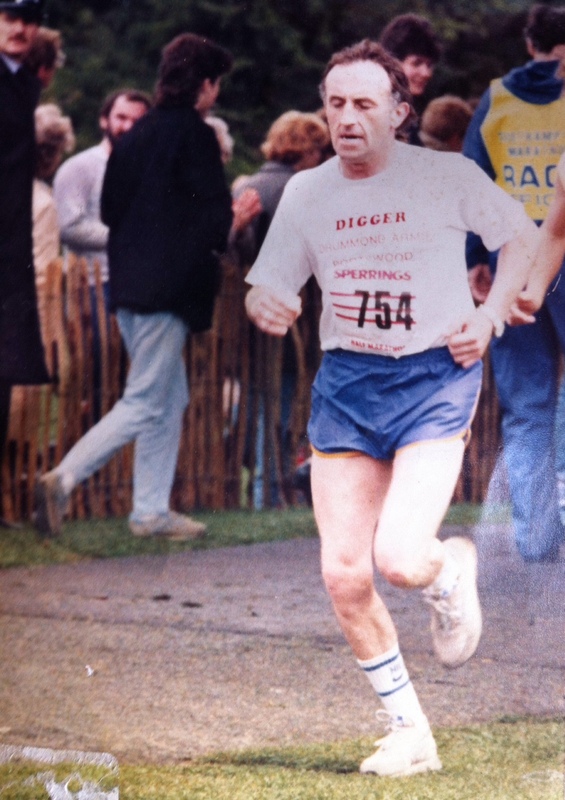 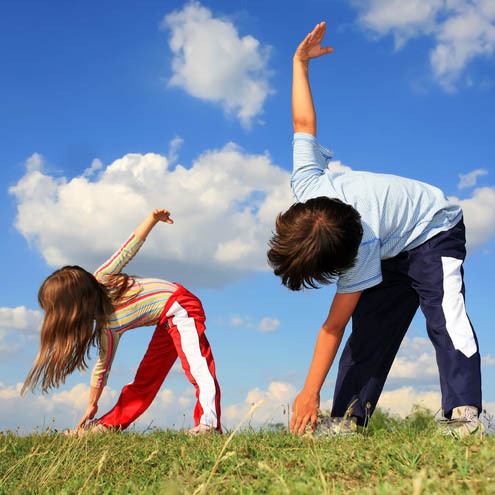 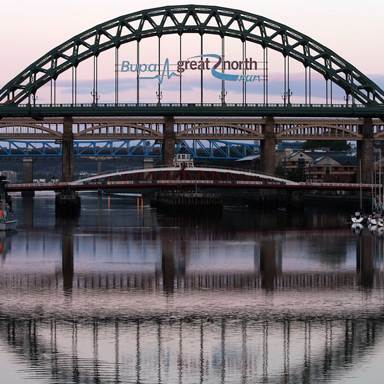 Great North Run – 2 Sleeps To Go! 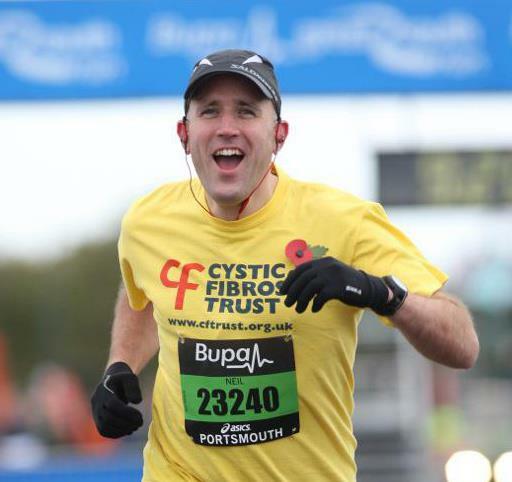 Great North Run – 3 Sleeps To Go! 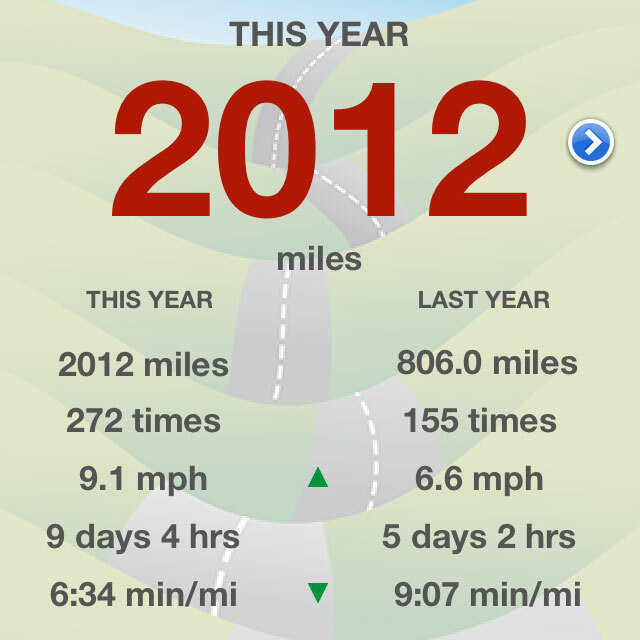 2013 Miles in 2013 – Month 8 Done! 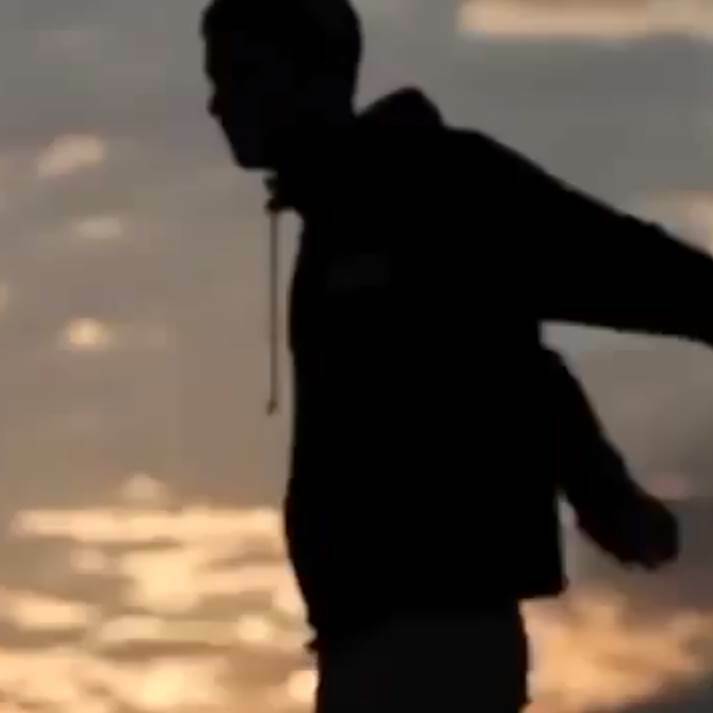 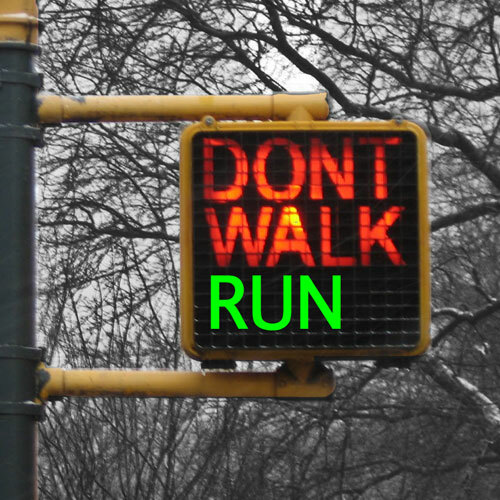 Run With An Idea: Do Real Runners Walk? 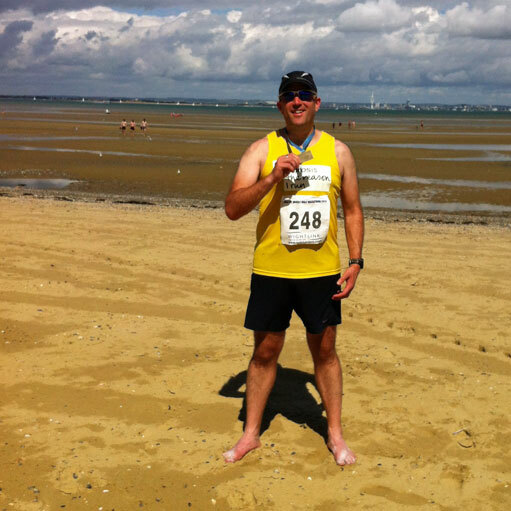 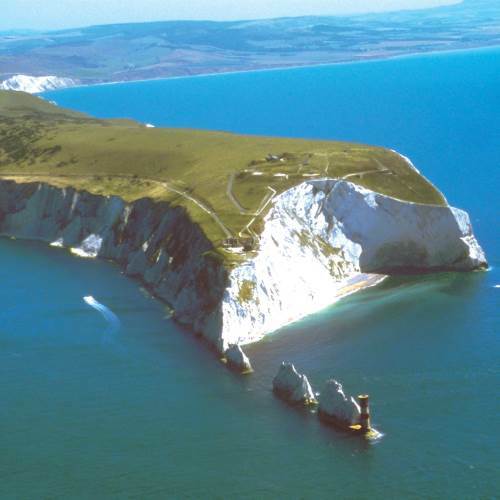 Isle Of Wight Half-Marathon – Done! 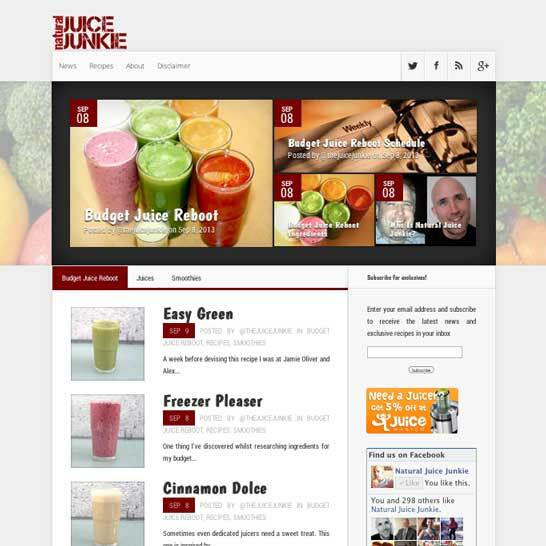 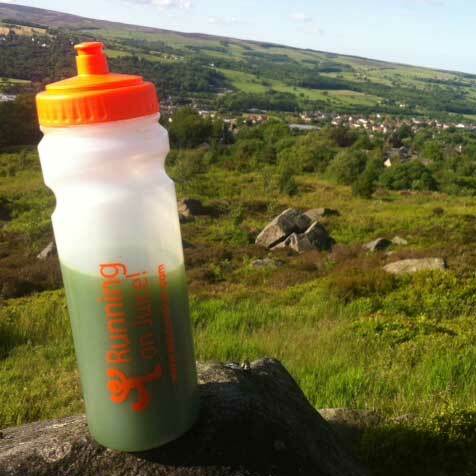 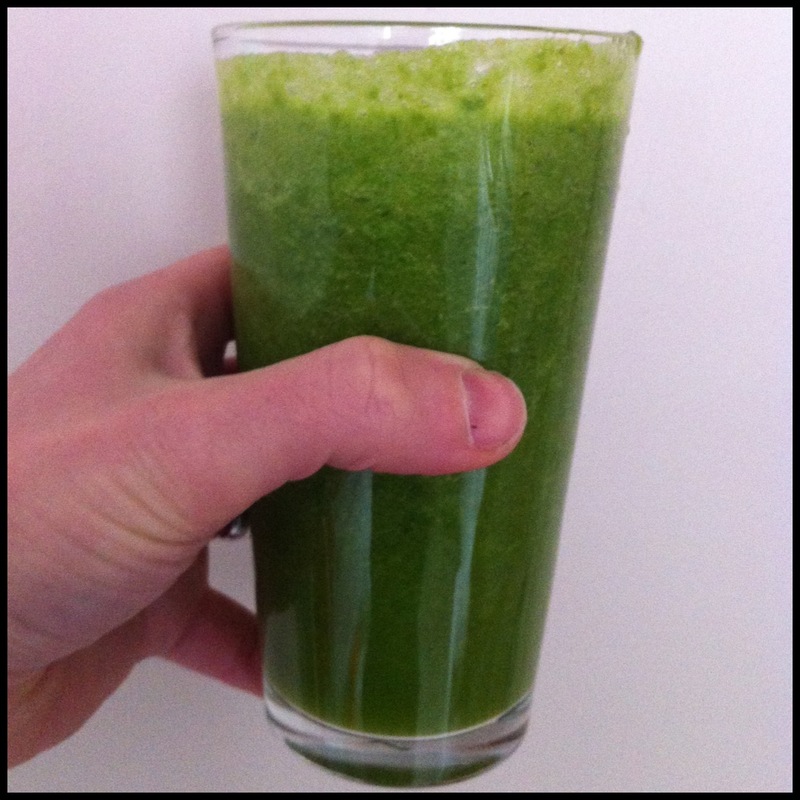 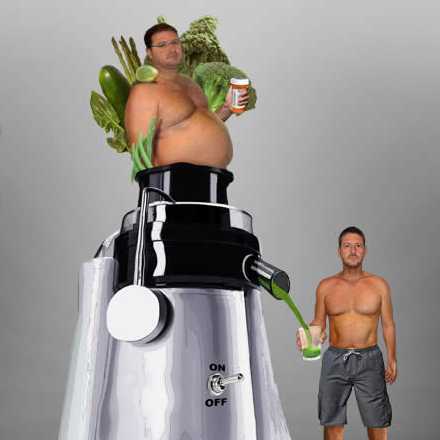 Run With An Idea: Juice Cleanses – Healthy or Hype? 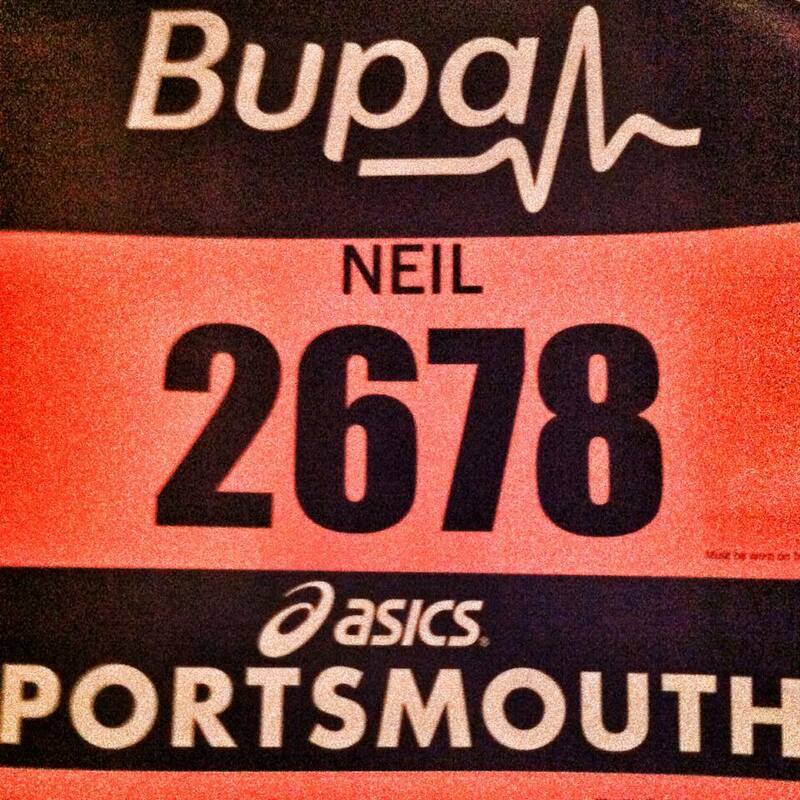 Can You Spare A Few Quid? 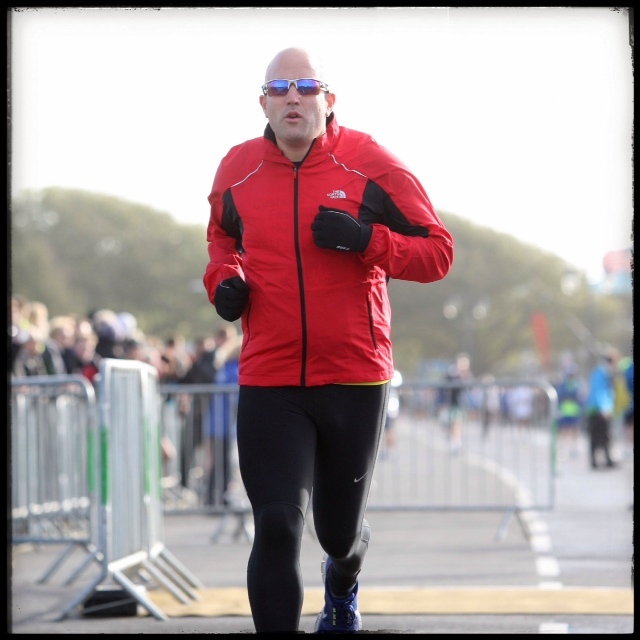 2013 Miles in 2013 – Month 7 Done! 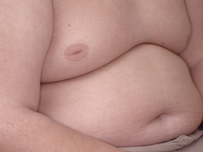 Does exercise make you FAT? 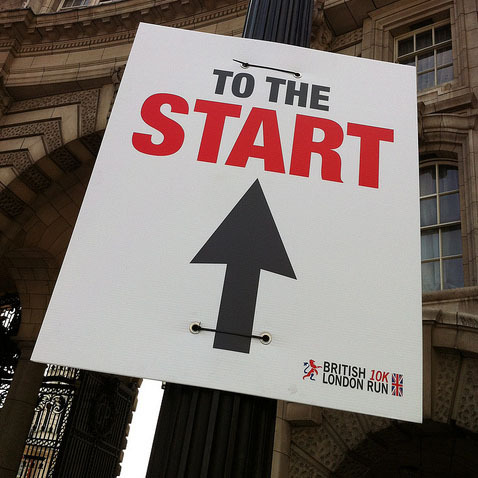 Run With An Idea: Would You Ever Pay £50 ($75) For A 10k Race? 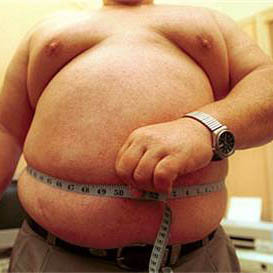 Obesity: What Are The Health Risks? 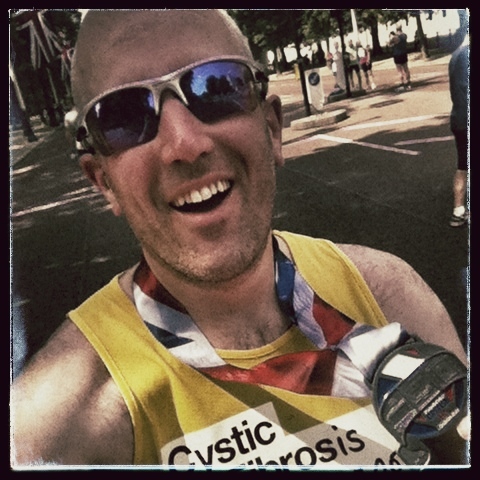 2013 Miles in 2013 – Races! 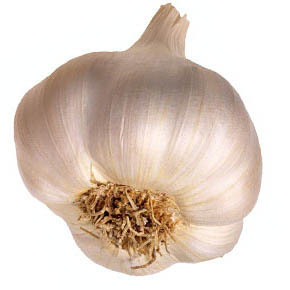 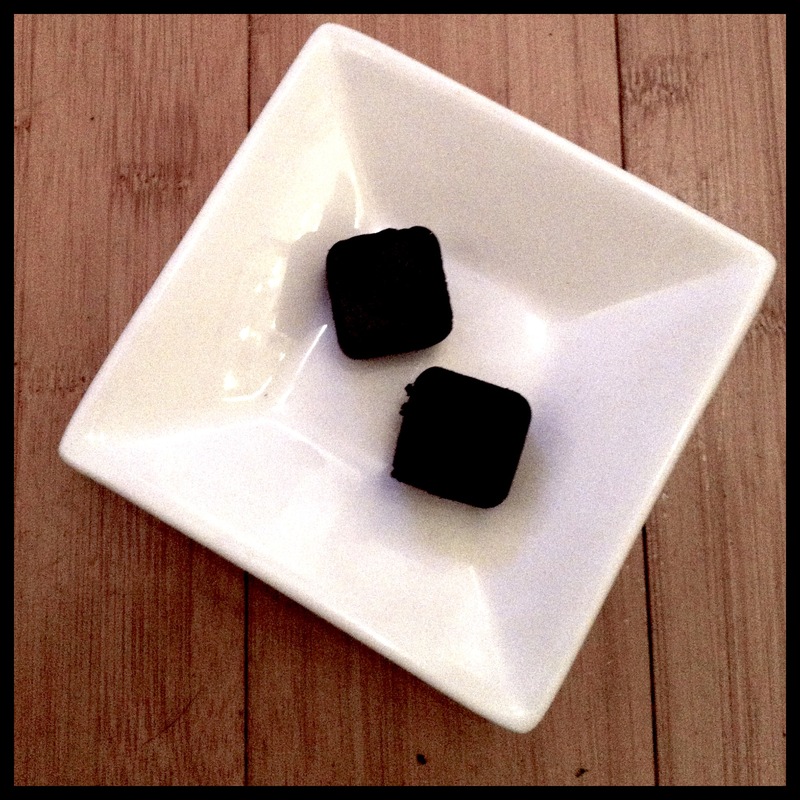 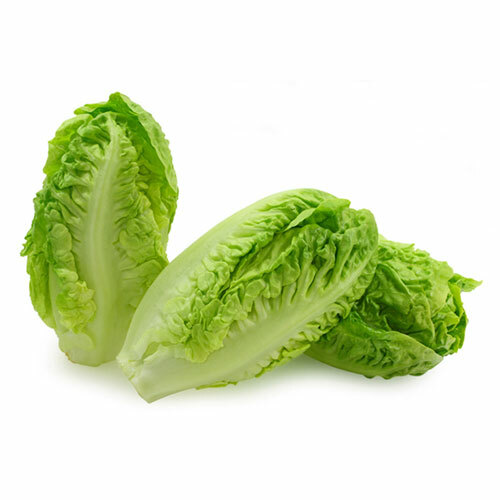 Lettuce – The Original Viagra? 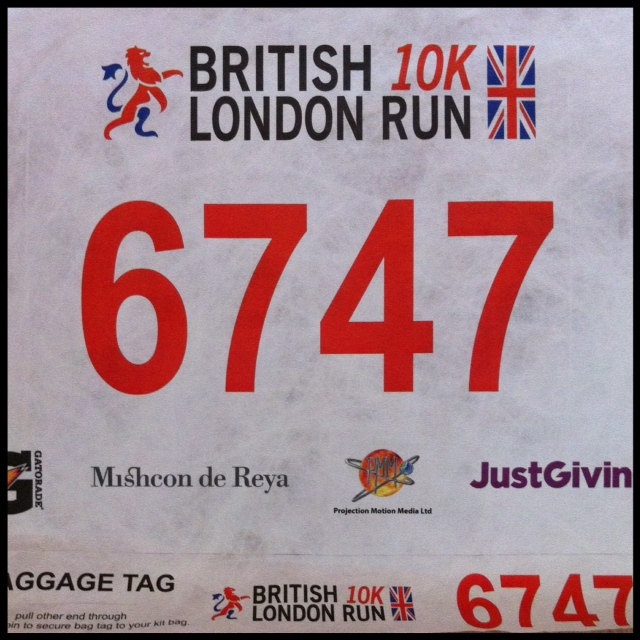 British 10k London Run – Done! 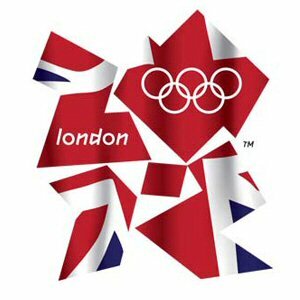 The Olympics One Year On: Did We ‘Inspire A Generation’?